Volunteering at St. Patrick School makes us stronger. Whether you are a parent who needs to earn PIP, a high school student who needs service hours or a parishioner who wants to get involved, we welcome you. 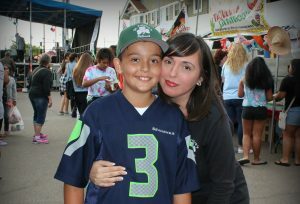 Check out our volunteer opportunities page or call our office at 619-297-1314 to help. Give a little or a lot. Your contribution helps us ensure that our students continue to learn and thrive in the best education environment. Proceeds are tax-deductible. 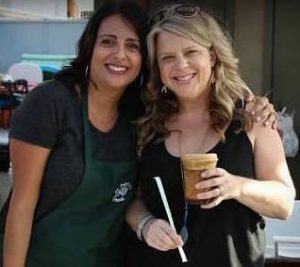 Every amount helps. Click the Donate button below to give today or stop by the school office. Thank you for your support. Everyone is invited to attend any of our events from our Fall Festival to the Auction Gala, Golf Tournament and more. 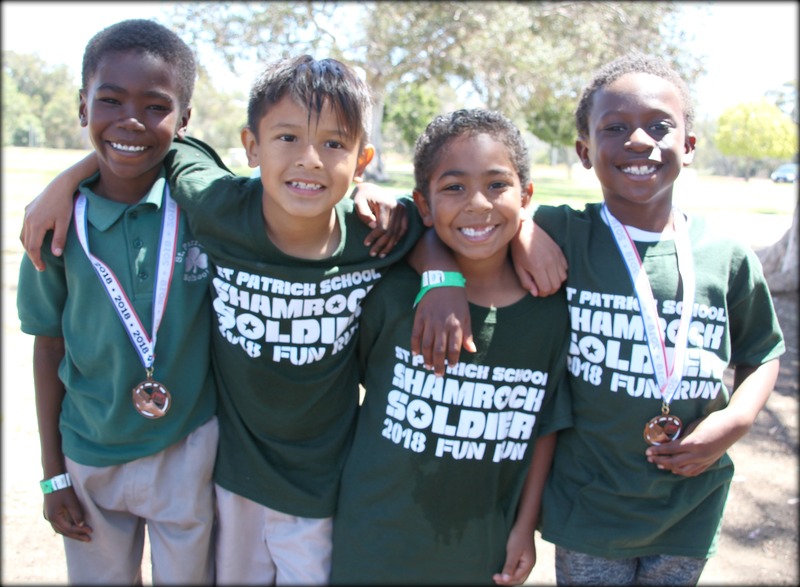 Check our calendar on a regular basis to see what’s happening at St. Patrick School. 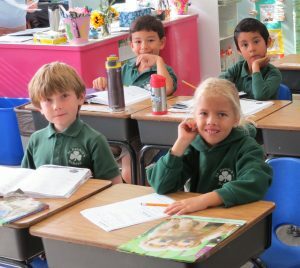 Easy Ways to Earn for St. Patrick School: Sign up and add cards, shop at the eScrip Online Mall and eScrip VISA. Are you an Amazon.com shopper? 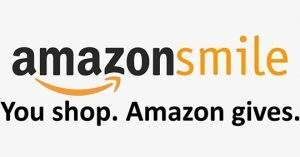 Donate to St. Patrick School at http://smile.amazon.com/ch/27-3947284, and we will donate 0.5% of the price of your eligible purchases. 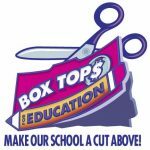 Clip those unexpired Box Tops and send them in with your child. They can earn individual and class prizes. Check out the weekly newsletter for more information.